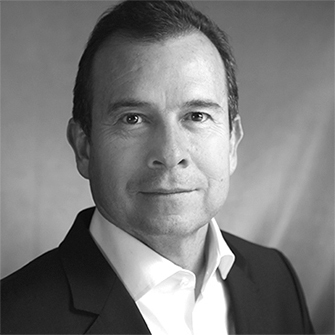 Founder Alfonso González holds multiple degrees, including an MBA in Engineering Computer Systems. As Chairman of Qualfon, it is his mission to improve the lives of his employees, their families, and local communities through programs that foster the development of people. Alfonso founded Qualfon in 1995, providing Internet access services from an office measuring 100 square meters and equipped with one computer. Never losing sight of his vision, he quickly built his fledgling company into a global BPO organization with 15,000 employees working in 24 sites serving communities of Costa Rica, Guyana, India, Mexico, Philippines and United States. Today, an important part of Alfonso’s mission is still to ensure Qualfon transcends being a business or a place of employment, but that it is also a way to help as many people as possible pursue their total vocation. He firmly believes in the people-first philosophy, and that by creating an ever-growing number of job opportunities, Qualfon can not only deliver superior service for clients, but also help employees be the best version of themselves they can be. 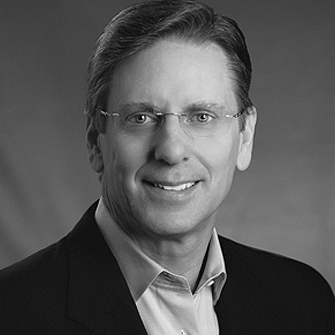 Brad Richmond, former CFO of Darden Restaurants, the largest owner/operator of full-service restaurants, brings his excellent business acumen to the Qualfon advisory board. 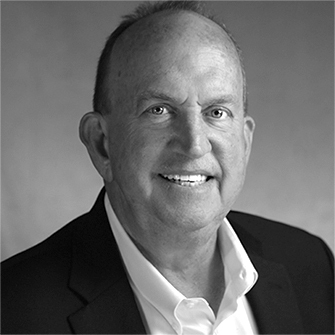 His business expertise includes working on multiple brands in numerous locations, corporate strategy, mergers and acquisitions, and all aspects of financial reporting and operations. What drew Brad to Qualfon was its people-first mission and culture. He believes the world needs more companies that make it their priority to not only value employees, but also actively work to raise their standard of living. Brad is proud to be a part of a company that matters to employees and the communities in which they live and work. He understands the customer experience is directly tied to the employee experience, and works tirelessly to ensure Qualfon consistently exceeds every expectation. Brad currently serves on the boards of Ardent Leisure Group (an ASX listed company) and a number of not-for-profit organizations. He holds a bachelor’s degree in Business Administration-Accountancy from the University of Missouri and is a Certified Public Accountant. 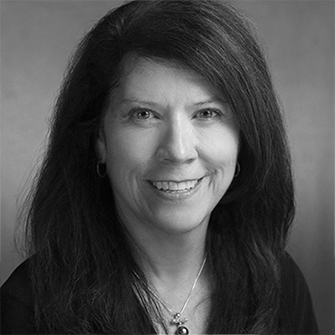 Ceree Eberly brings over 28 years of human resources experience to Qualfon. She has spent decades becoming a global citizen, and has made it her personal mission to help people not only achieve their best selves, but also their highest potential in the workplace. Ceree takes great pride that her personal values and beliefs seamlessly align with the company’s people-first culture, and considers it a great honor to serve on the Qualfon Advisory Board. As part of the Making Lives Better initiative, her travels will take her to Cuatro Ciénegas, where she will help create and implement the personal and business development programs Qualfon will offer to its global communities. Ceree believes in impacting the lives of employees and clients by focusing on the most important asset any organization has—the people. As such, she also chairs the Global Board of Chief Human Resources Officers with Gartner, LLC, where she and her peers work to provide the next generation of HR leaders the skills and compassion necessary to continue the people-first philosophy of achieving success in business.